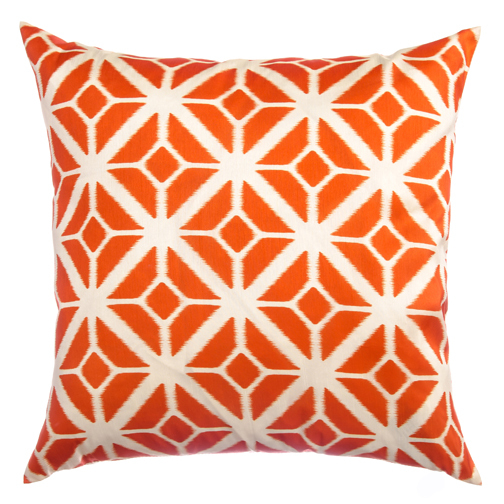 Santana Decorative Throw Pillow is available in 2 colors. 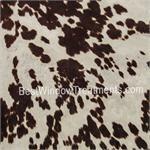 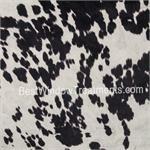 These pillows feature a realistic faux cow hide. 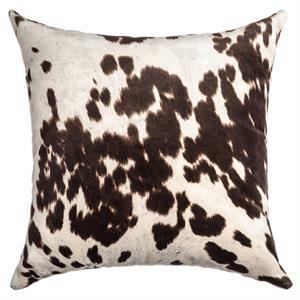 These pillows add a touch of western style to any space. 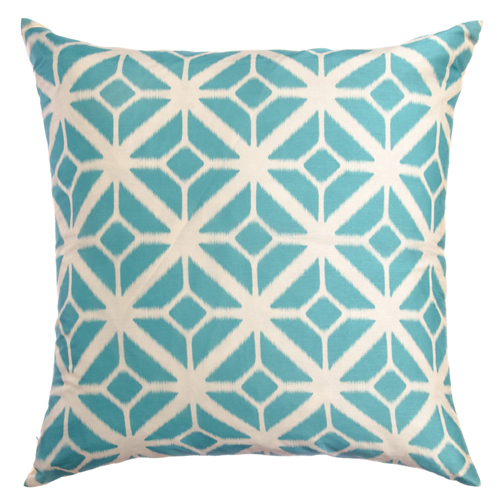 Pillows are sewn at the time of order and are availabile in the following sizes. 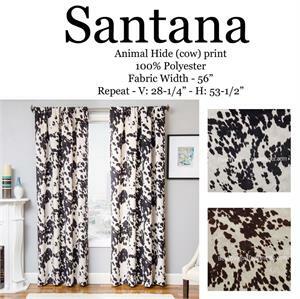 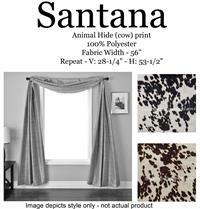 Santana Colors: Black or Chocolate Brown.